Дмитрий Алексеев is truly unique! Among people living in new york, there would only be 273,449 people like him! 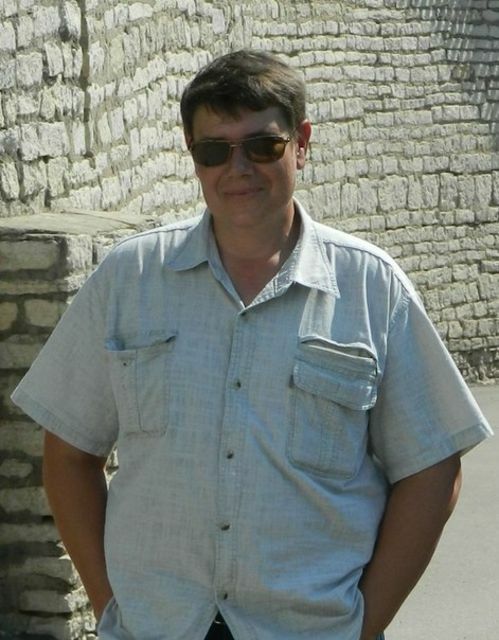 My name is Дмитрий Алексеев, I'm male and 46 Years old. My Sign of Zodiac is scorpio. I live in Ostrov, Russia. On Flirtic.com I've been registered for 20.04.2012 years. I like to listen to Юрий Шевчук, Shot, Gorky Park, DJ Smash, Sasha Lopez, Julian Perretta.